This single cask was the first in our Hand-Filled series, available at the distillery. 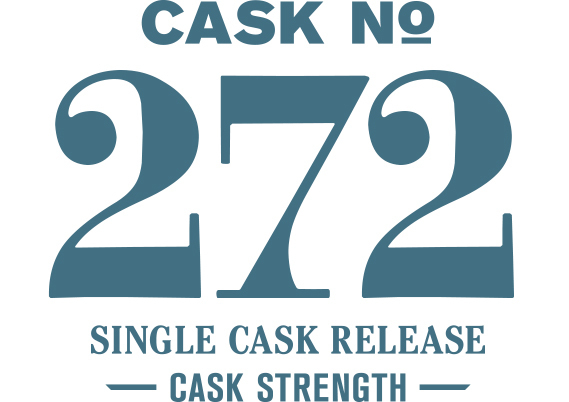 Cask #272 was a whiskey made from a mash of our signature 5-malt grain bill and matured in new American oak with a heavy char, light toast. The nose reveals the whiskey’s balanced interplay between grain and oak, highlighted by caramelized sweet potato and a touch of molasses-based barbecue sauce. The palate adds further depth with its rich combination of fried plantains and chocolate wafer crackers smothered in chocolate custard.